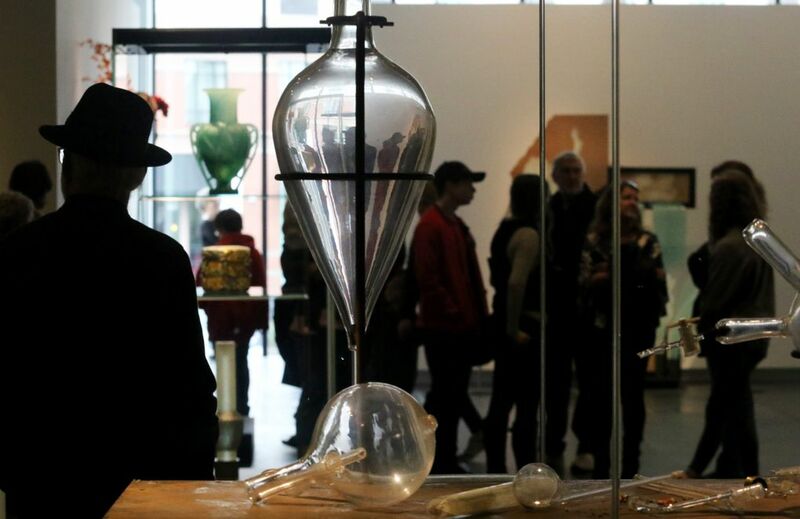 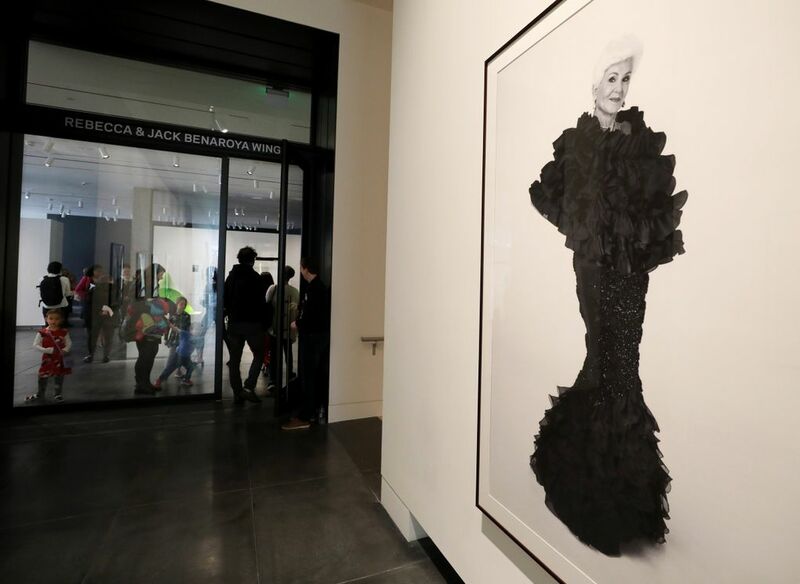 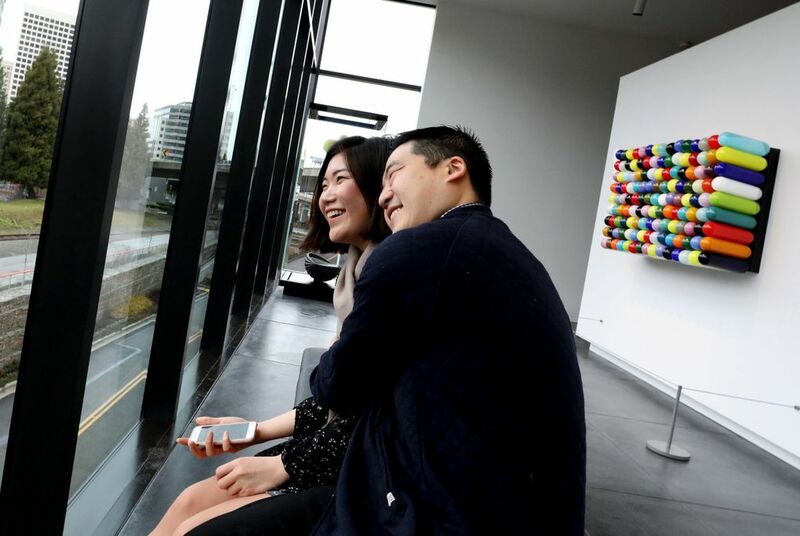 Tacoma Art Museum opens its new $10 million Benaroya wing, built with a $10 million gift from Seattle philanthropist and arts patron Rebecca "Becky" Benaroya, along with a promised gift of 353 pieces from her and her late husband Jack Benaroya's private collection. 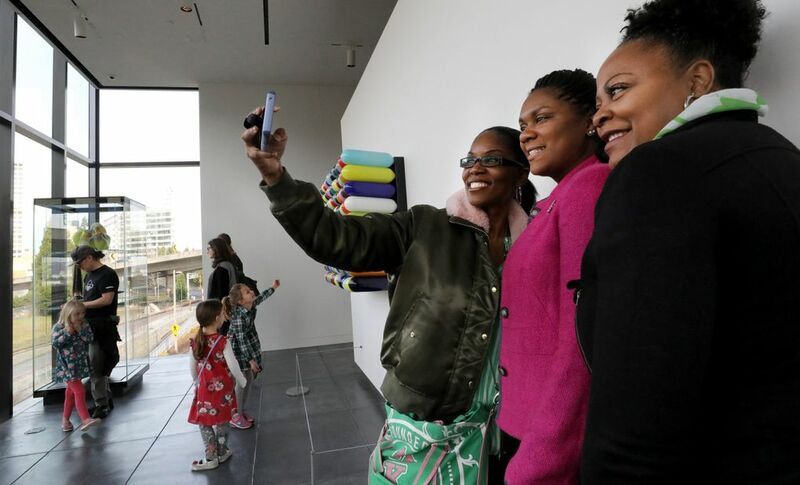 Tacoma Art Museum has a new addition with a new view: the 6,595-square-foot Benaroya wing, built with a $10 million gift from Seattle philanthropist and arts patron Rebecca “Becky” Benaroya, along with a promised gift of 353 pieces from her and her late husband Jack Benaroya‘s private collection. 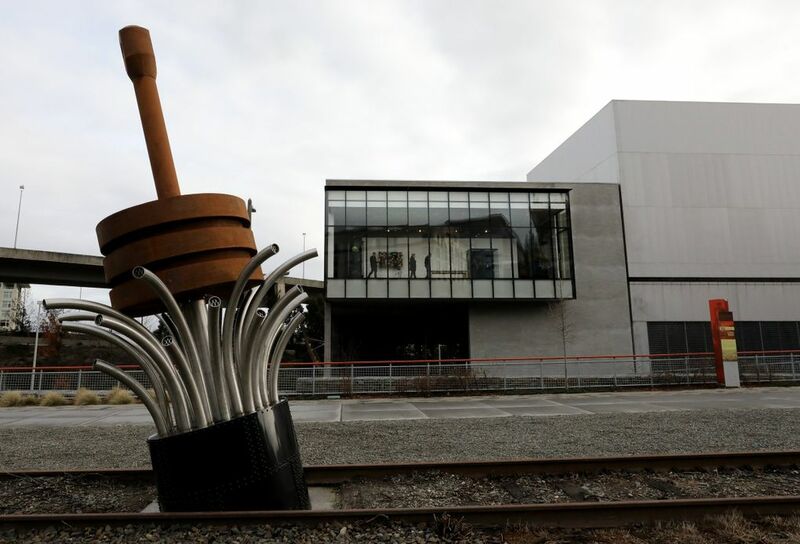 “A friend of TAM was living in the same building as Becky,” Setford said, “and got to talking with her about the final destination of the collection.” Benaroya visited TAM, he explained, admired what the museum had done with the Haub Wing (built in 2014 to showcase a 295-piece collection of American West-themed art donated by Erivan and Helga Haub) and decided she’d like something similar. 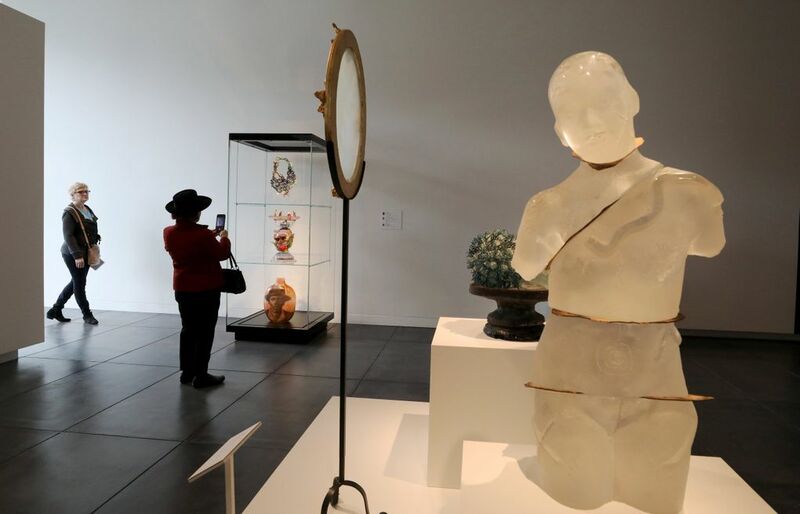 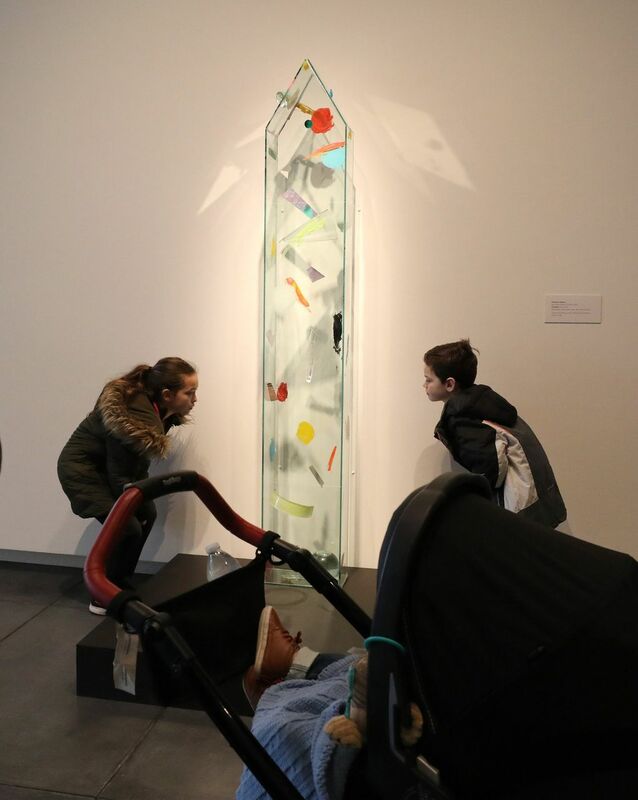 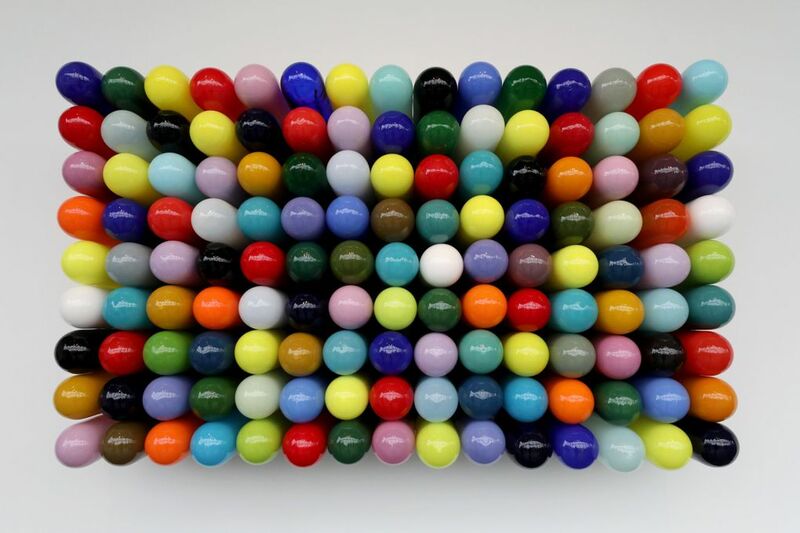 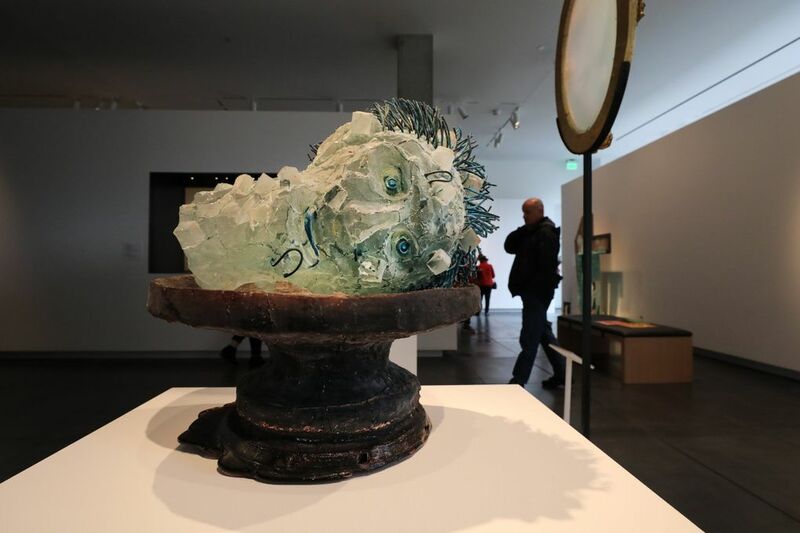 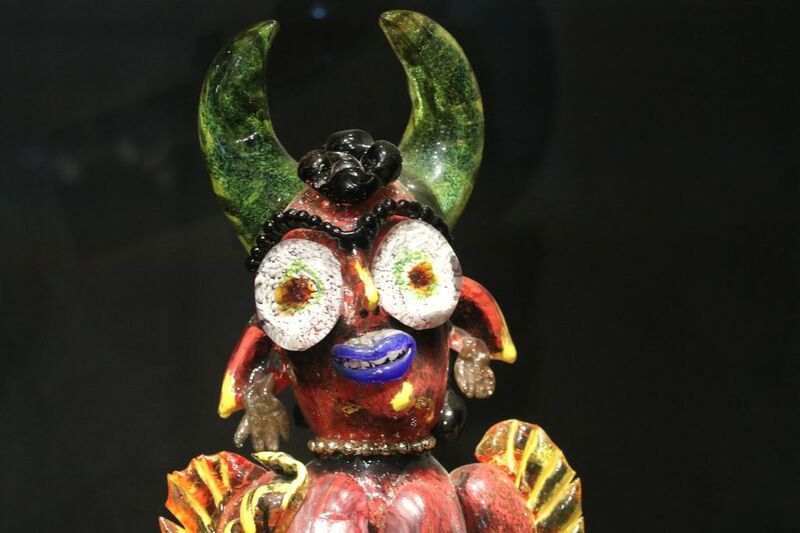 Benaroya’s collection includes photography, painting and sketches (some by Northwest Mystics like Morris Graves), as well as sculpture (including one of Deborah Butterfield’s cast-bronze horses), but is heavy on glass. 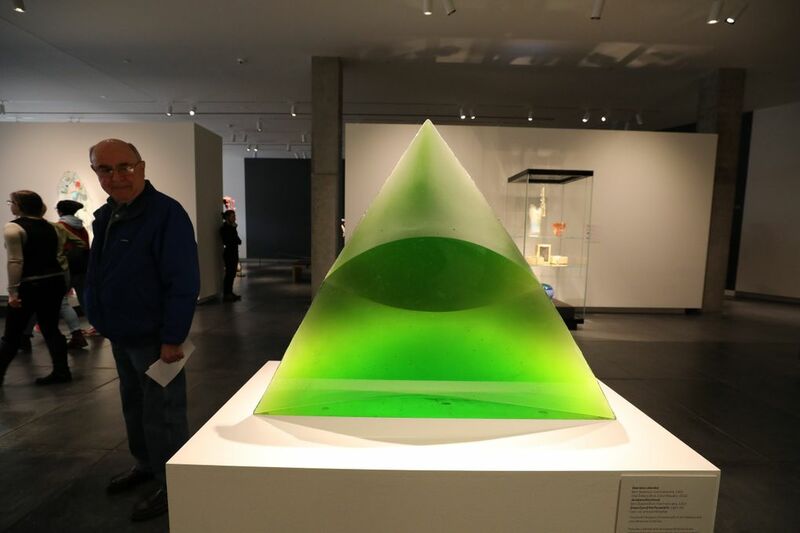 The wing’s inaugural exhibition, Setford said, “talks about art in the era of Pilchuck (the glass school in Snohomish County) and what those studio-glass artists were looking at: minimalism, installation works, conceptual art, pop, while others were also looking at ancient art.” The exhibition will also include four glass trees by Debora Moore, who is largely known for ambitious but comparatively smaller-scale works, like her glass orchids. 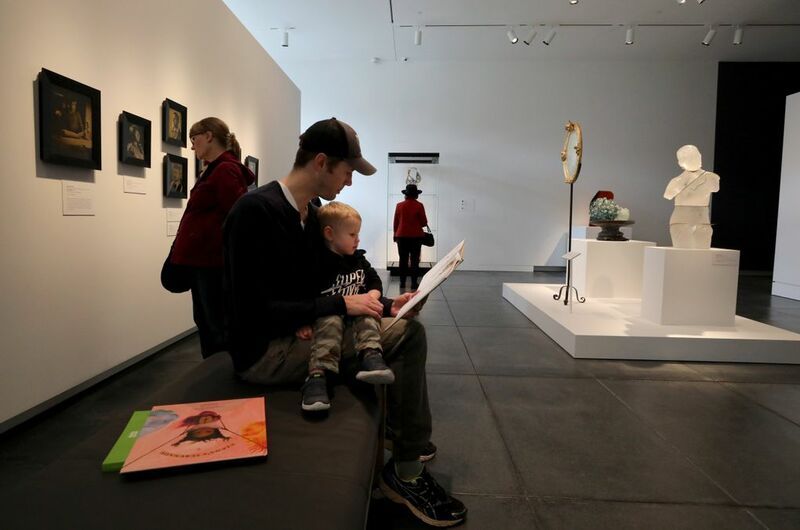 The Benaroya wing was designed by Seattle firm Olson Kundig, which worked with the museum to create a more transparent, accessible view with the “vista gallery,” a large, protruding window that looks out onto the city and the Prairie Line Trail, and lets people on the outside peek in.